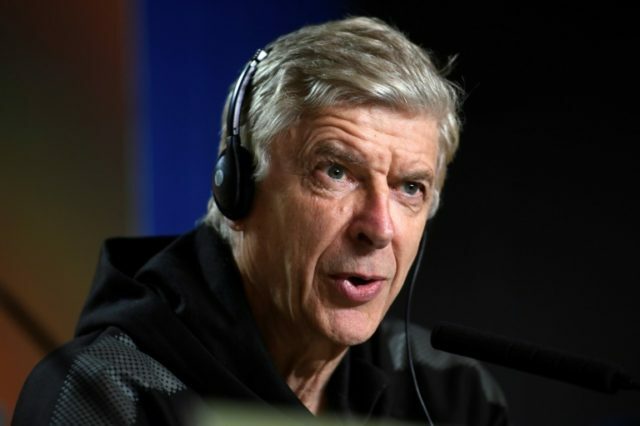 Madrid (AFP) – Arsene Wenger wants a happy ending to his Arsenal love story and admits their Europa League semi-final against Atletico Madrid on Thursday will affect the future of the club. Arsenal, adrift of the Premier League’s top four, will have to win the tournament to qualify for the Champions League while defeat would mean Wenger’s 22-year tenure ending on a dull note. Despite his domestic achievements, Wenger has never won a European trophy with Arsenal but perhaps just as important will be the legacy he leaves his successor. Atletico avoided defeat at the Emirates Stadium despite having Sime Vrsaljko sent off early on while Diego Costa will also return from injury for the second leg. Wenger confirmed David Ospina will continue in goal for Arsenal while Henrikh Mkhitaryan is hoping to overcome a knee problem.